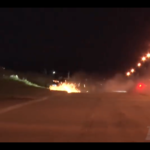 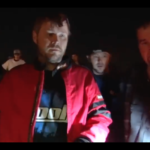 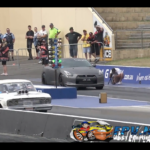 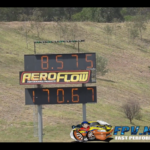 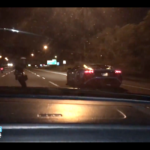 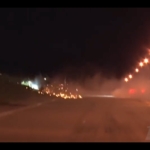 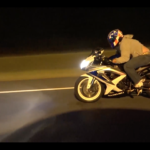 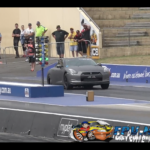 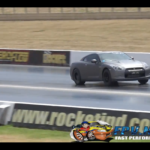 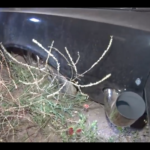 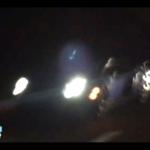 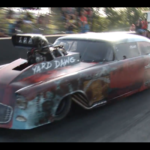 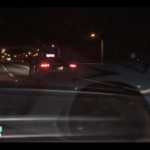 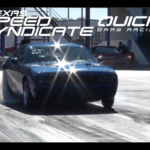 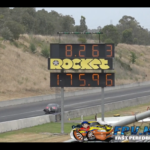 VIDEO: Australia’s Fastest Street R35 GTR Drag Racing! 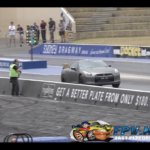 Australia’s Fastest Street R35 GTR Drag Racing! 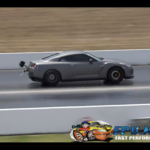 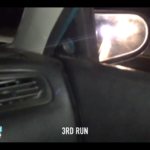 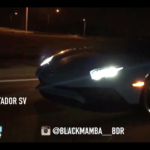 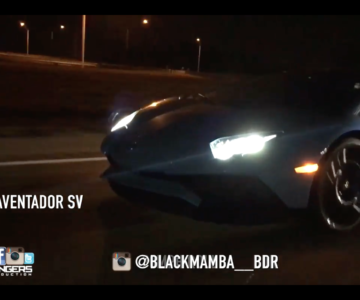 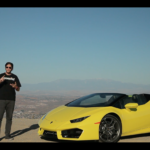 Check this 8 second monster out!